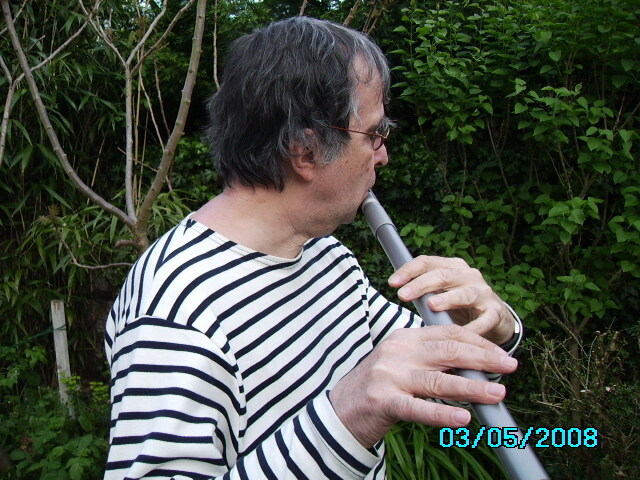 Designed especially to play the Irish music, this flute has all the qualities of a traditional Irish flute like a powerfull sound (even in the lower tones), same fingerings, accurate pitch. 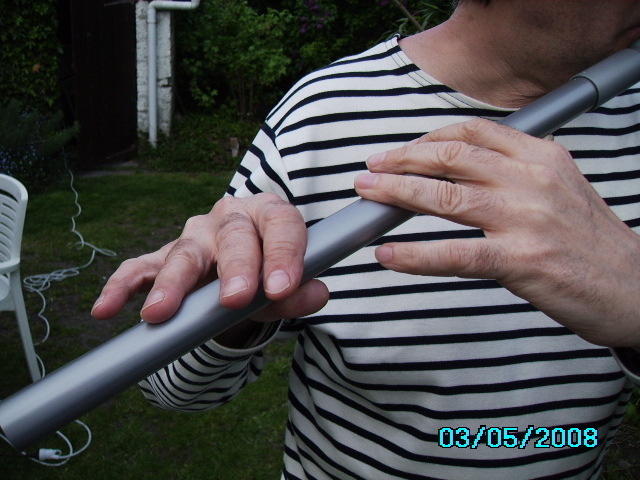 But this flute is also shock-resistant, scratch-free and doesn’t suffer from humidity. 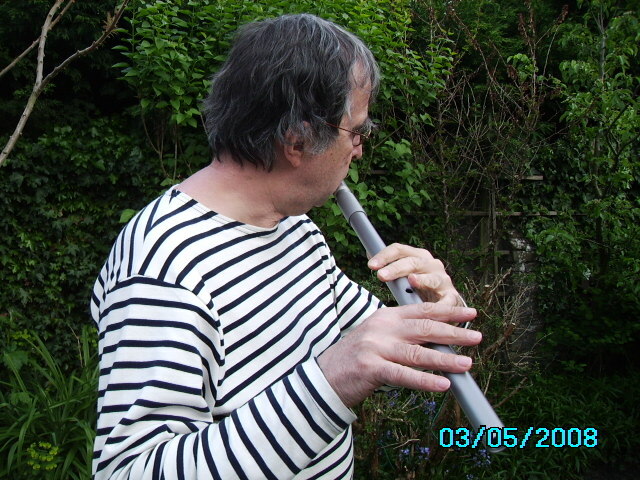 The design moves away from the tradition of 'traverso', the baroque flute which is even today still inspiring the actual artisanal Irish flute. With an innovative and modern design, the cylindrical form and an elaborated mouthpice, this new flute produces really a particularly bright sound. 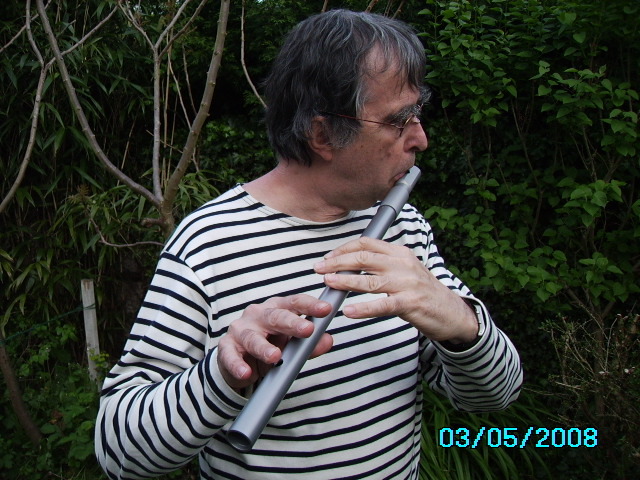 This magnificent flute offers a real progres and a very nice alternative for the traditional Irish flutes.